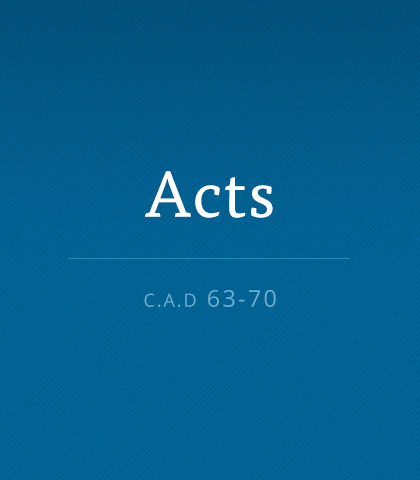 Acts has two sections: Peter’s ministry in Jerusalem and Samaria and following Paul’s missionary journeys throughout the Roman Empire. Read more about the book of Acts. Be honest: when was the last time you said something or gave something or wrote something or did something with the single motive of encouraging someone else? The church has always been known for its resolute spirit. Problems occur, though, when we think that because the church’s message is changeless, the church’s methods must be changeless too. How can we expect to make a difference in a rapidly changing world if we’re living in the past? Are we ready for the changes the future will bring? Hearing Paul and Barnabas recount story after story of God’s love, grace, deliverance, and guidance re-centred and reassured the band of believers.